…how would it interact with the other cells around it? NUCLEUS hit the road in November, learning and networking at two EU research events to share what we’ve learned about this question over the last year. On 15 November, 2016, NUCLEUS joined the Opening Science to Society reception, held in Brussels, Belgium and organised by SiS.net (the Network of National Contact Points for SwafS) and the Swedish SwafS Advocacy Platform. 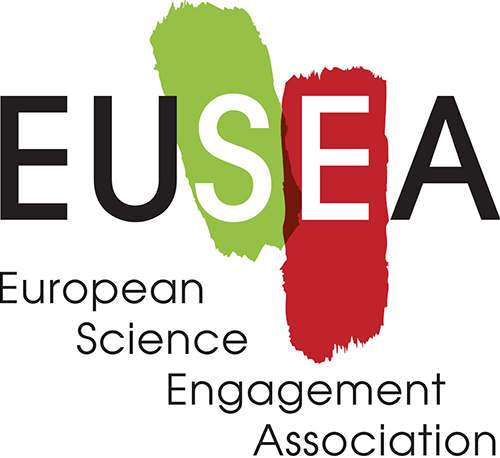 The event discussed connections between science and society at large in the current EU research framework Horizon 2020, and future ones to follow. As part of the evening, eleven EU projects from the Horizon 2020 Science with and for Society (SwafS) programme, including NUCLEUS, shared their work in a fast pitch session before having more extended conversations with a variety of policymaking and advocacy stakeholders, including representatives from the European Parliament and European Commission. The following day in Düsseldorf, Germany, the NUCLEUS project brought RRI to a broader audience. 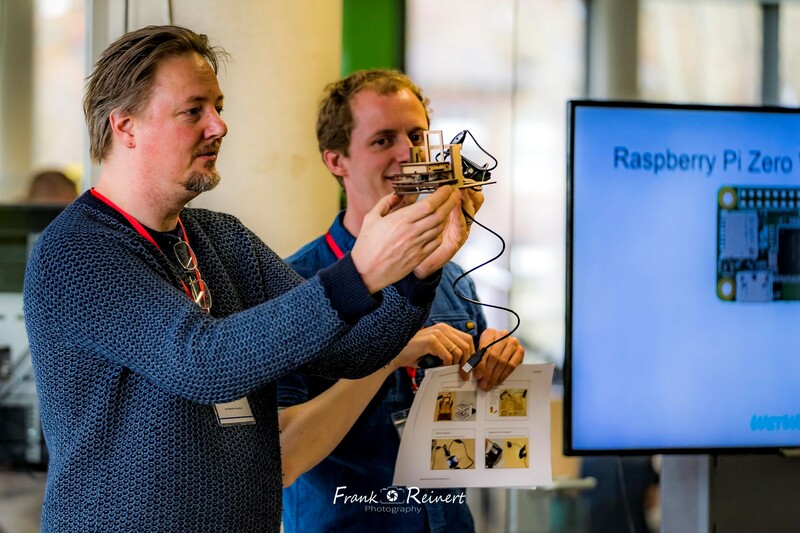 Horizont 2020.NRW: Erfolge im Blick , organised by the Ministry of Innovation, Science and Research of the German State of North Rhine-Westphalia (NRW), reviewed the success of Horizon 2020 projects in the NRW state. A showcase of thirty EU projects from a range of research programmes shared their work with approximately 300 attendees from research institutes, universities, research policymaking and industry, including NRW state science minister Svenja Schulze. This event was also the first trial of a communication tool to facilitate conversations about the project’s concept and field trip findings. 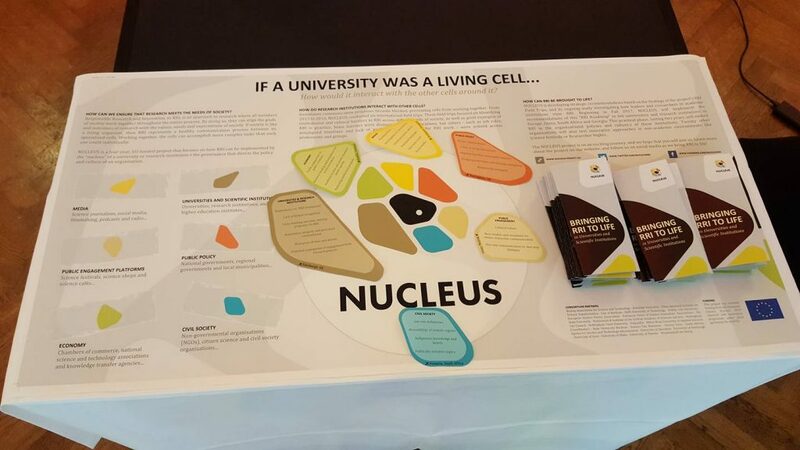 Playing with the “cellular” analogy of NUCLEUS, the exhibit asked participants to imagine different stakeholder groups in society as living cells – and then challenged participants to reflect on how these cells would interact with universities and research institutions. 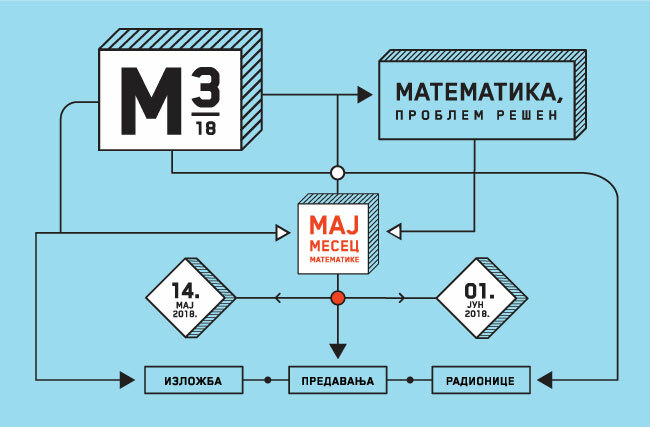 The project took a playful, hands-on approach in sharing the NUCLEUS concept and learning. 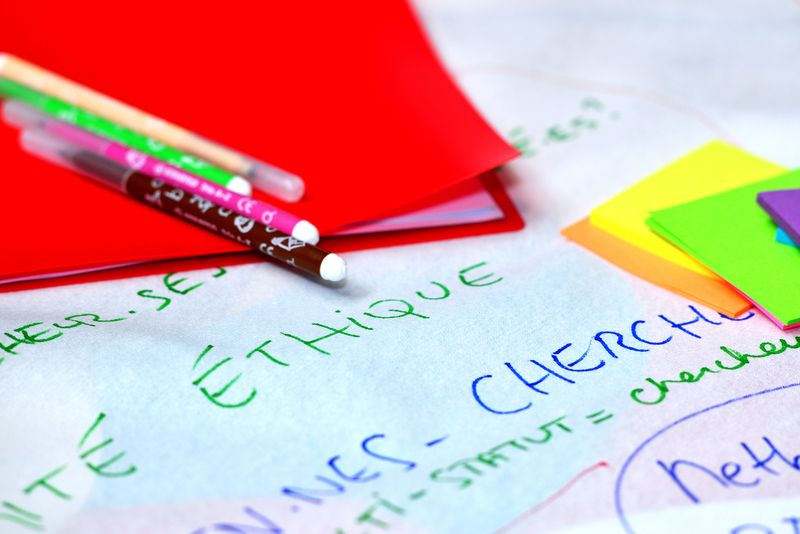 The discussions with other projects from the SwafS family, policymakers and researchers were very motivating. We look forward to our next conversations!